INTRODUCING AURORA: WITH AMPLE ROOM FOR LIVING IN STYLE. Creating and building a cutting edge townhouse complex. 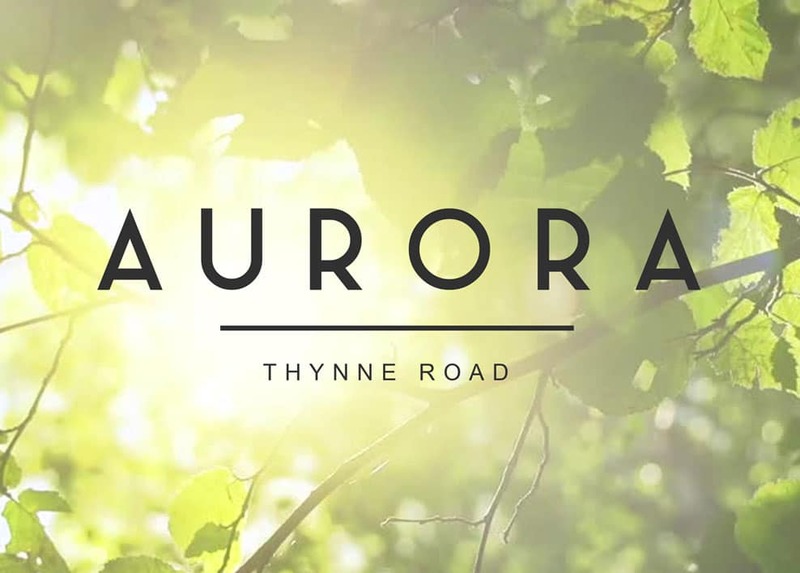 A brand new boutique townhouse complex, Aurora consists of five dwellings in the heart of Morningside, a desirable location in close proximity to cafes, restaurants, theatres, transport and diverse shopping. Meticulously designed to offer expansive living in a modern, low maintenance setting, each townhouse offers 3 bedrooms, 2.5 bathrooms, master bedroom with ensuite, ample storage, separate laundry and powder room. Heading outside, a large indoor living space opens out onto large balconies and covered patios. What’s more, the contemporary exterior and cutting edge design gives the striking façade significant street appeal.